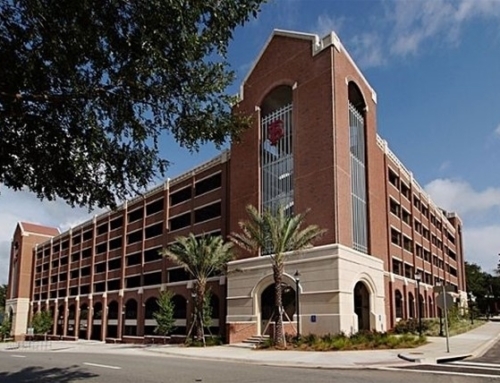 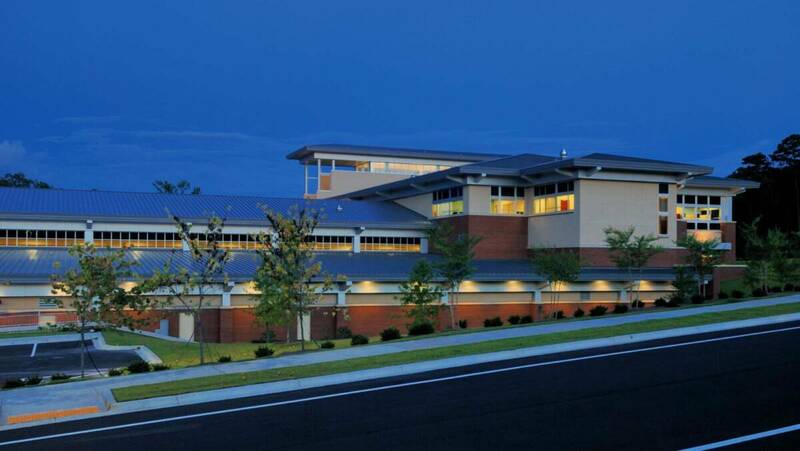 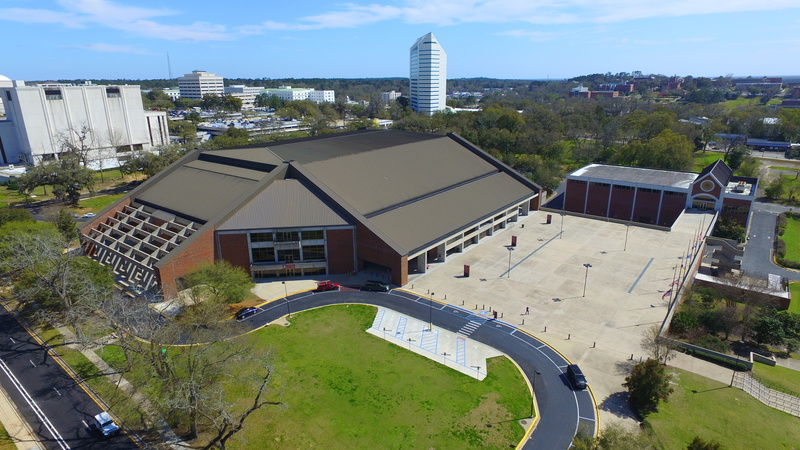 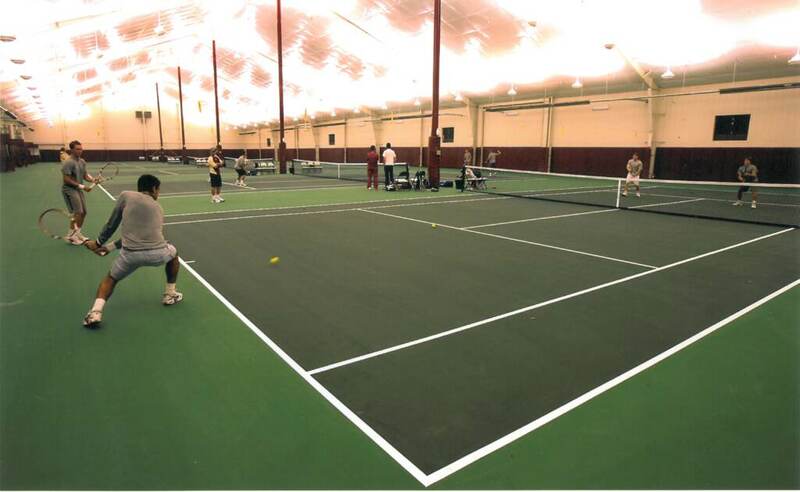 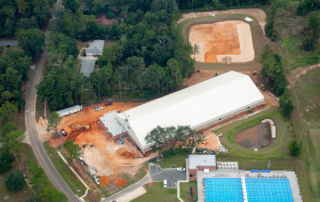 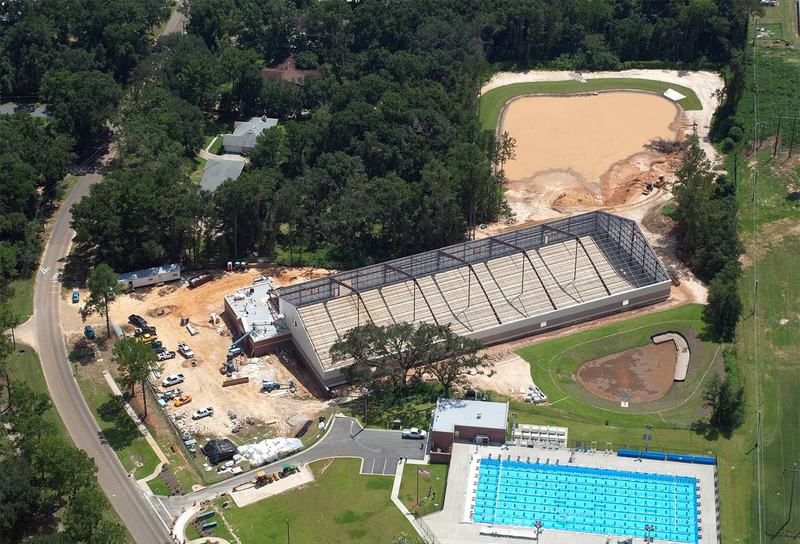 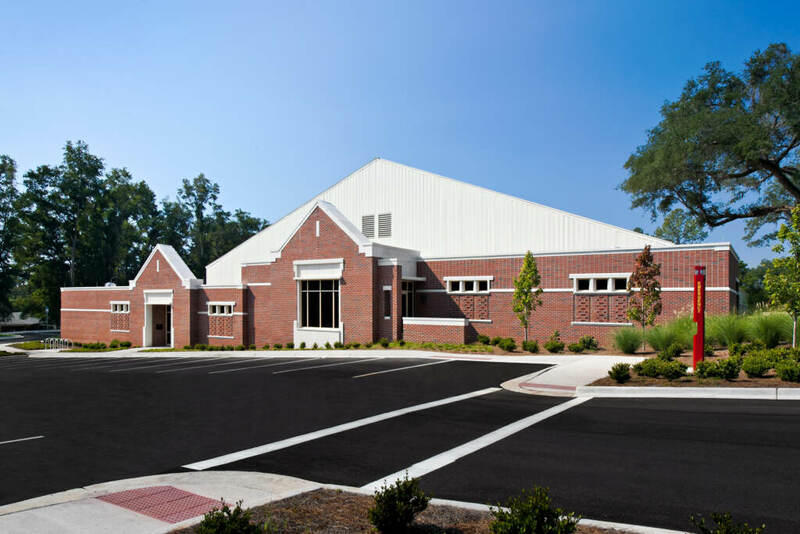 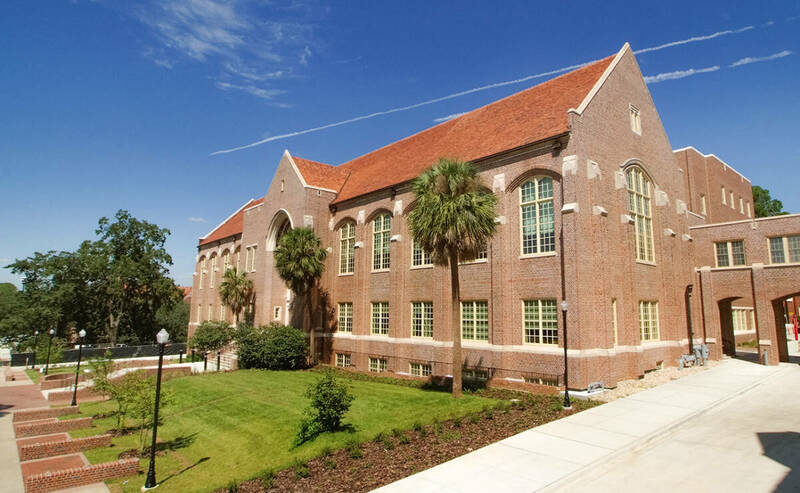 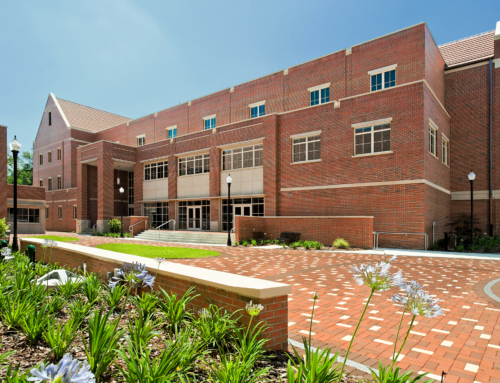 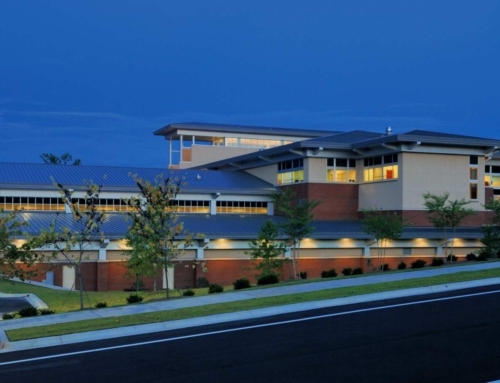 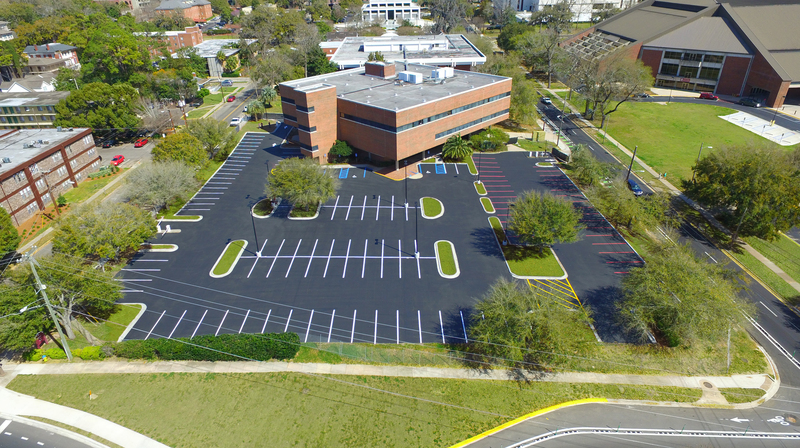 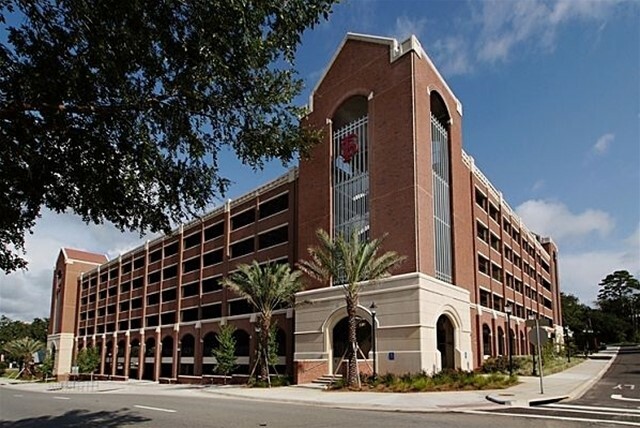 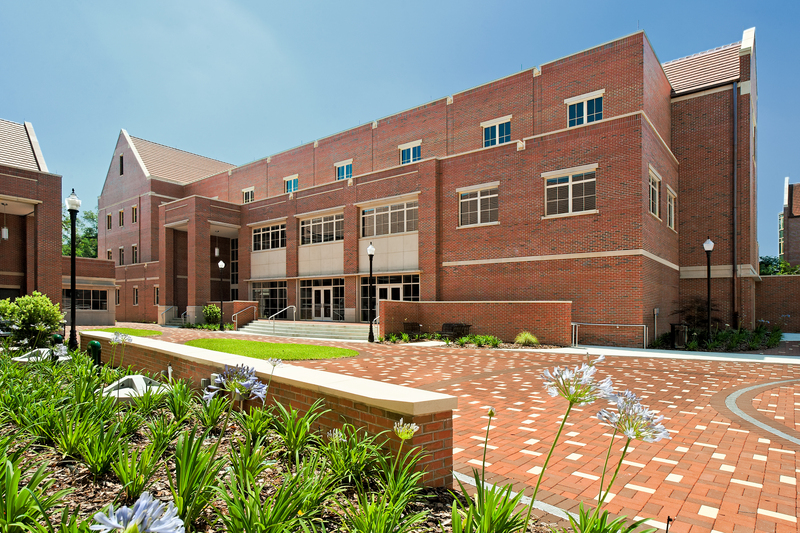 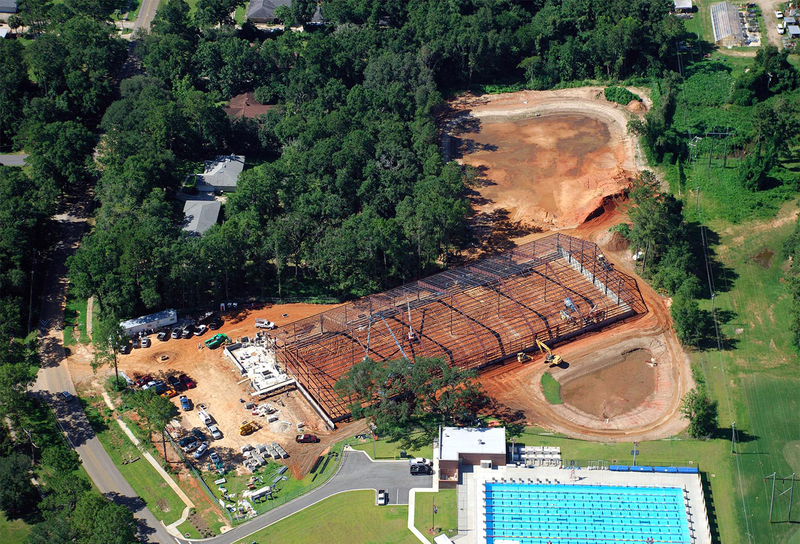 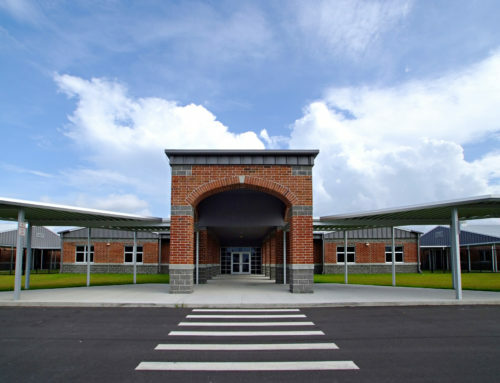 George & Associates provided civil engineering design services for the new Multipurpose Building – Indoor Tennis Court at FSU that includes six state of the art indoor tennis courts for practice and tournament use. 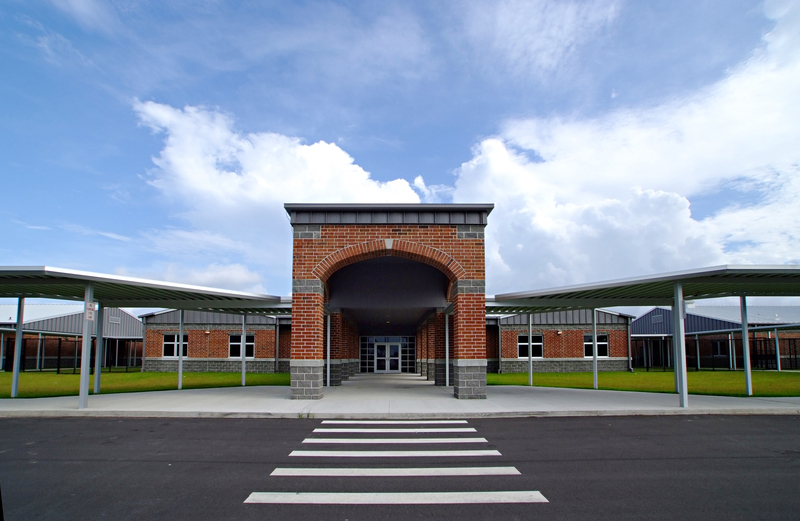 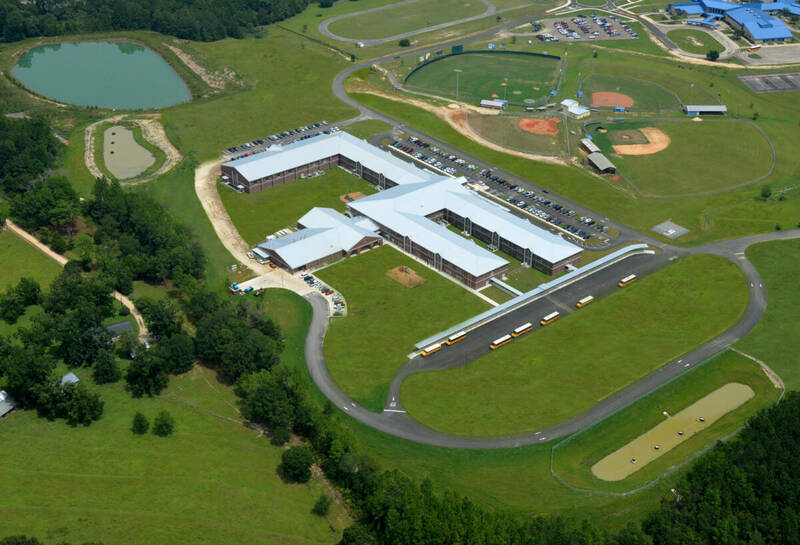 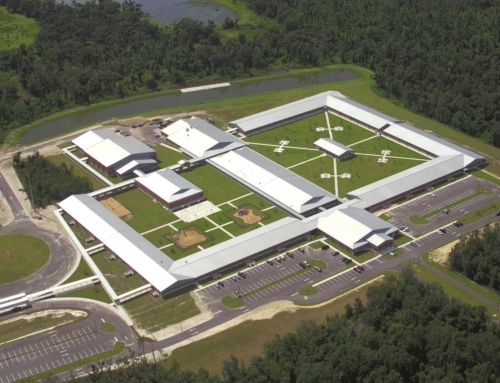 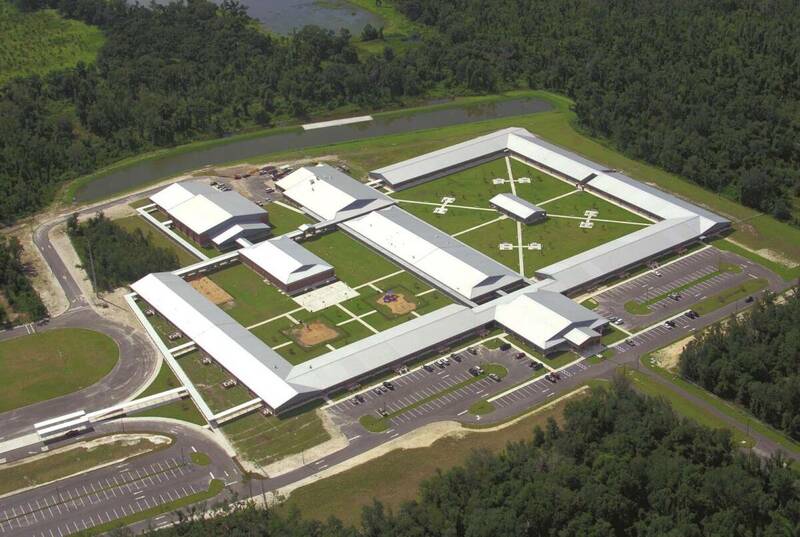 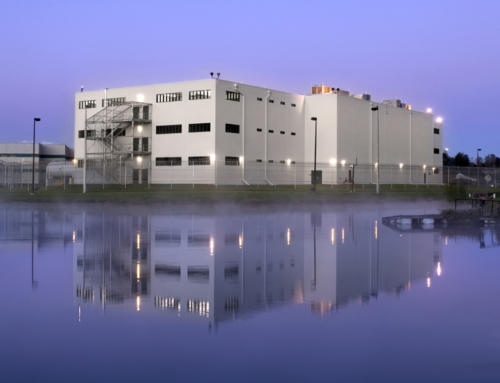 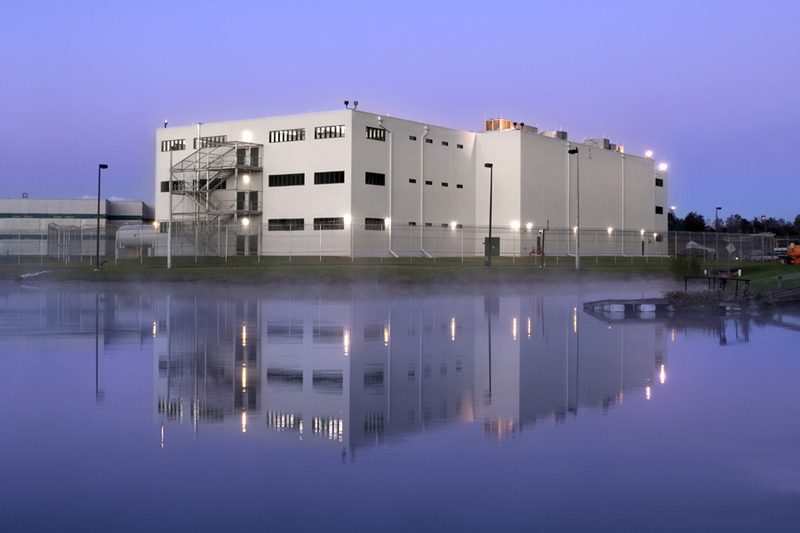 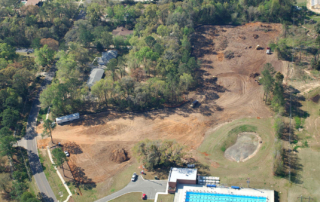 The site design required enhanced stormwater treatment and attenuation since the site is located in a closed basin. 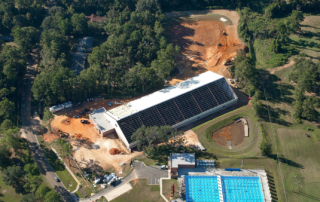 G&A accomplished this through the use of intensive geotechnical studies to develop a “sand chimney” system for improved stormwater treatment and recovery. 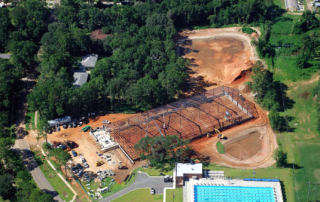 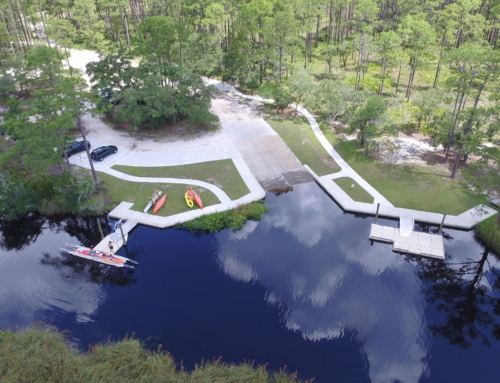 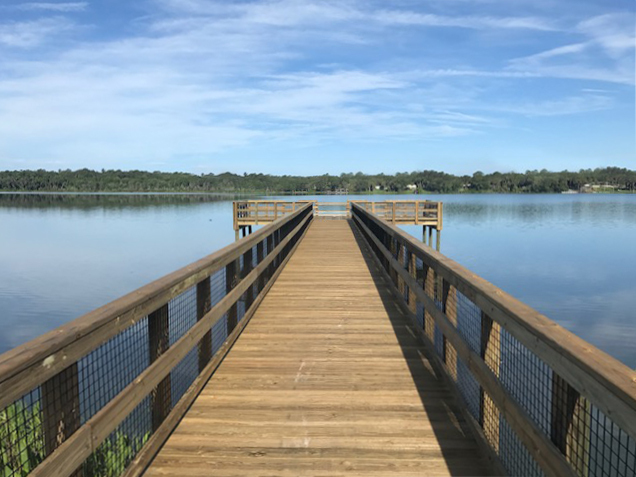 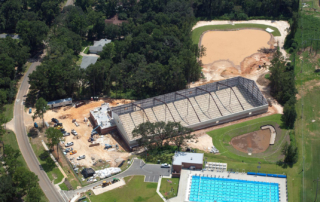 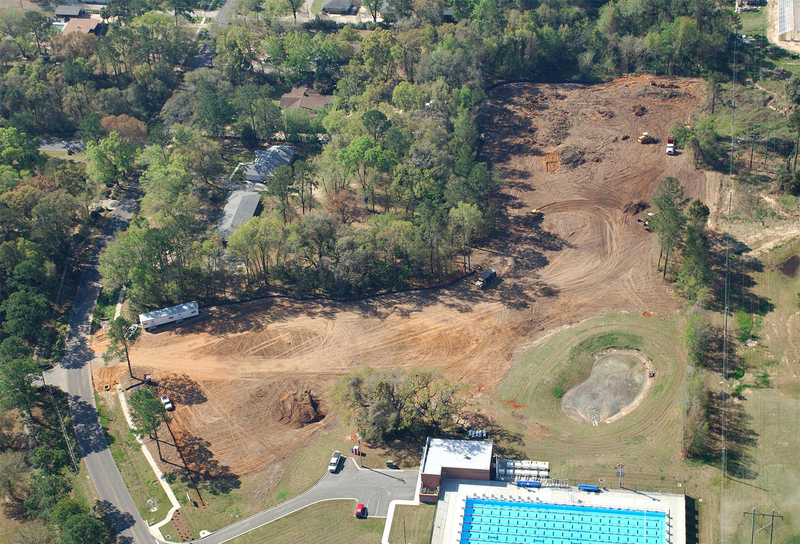 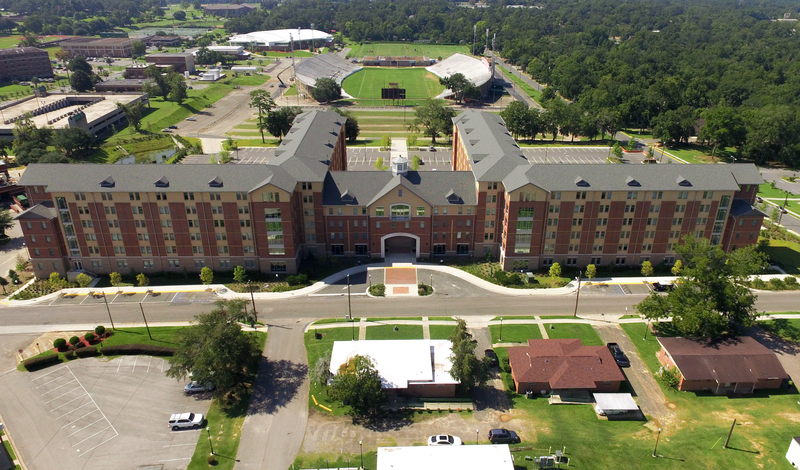 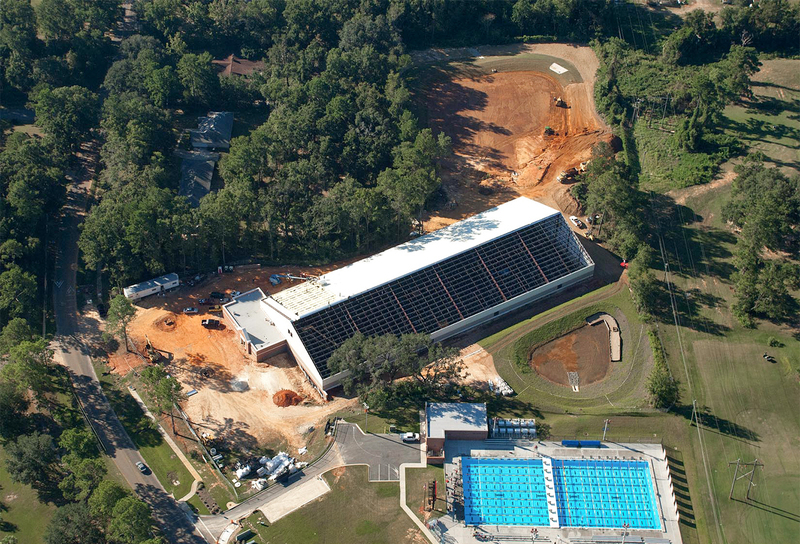 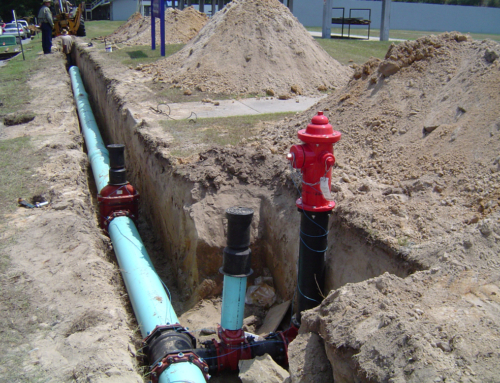 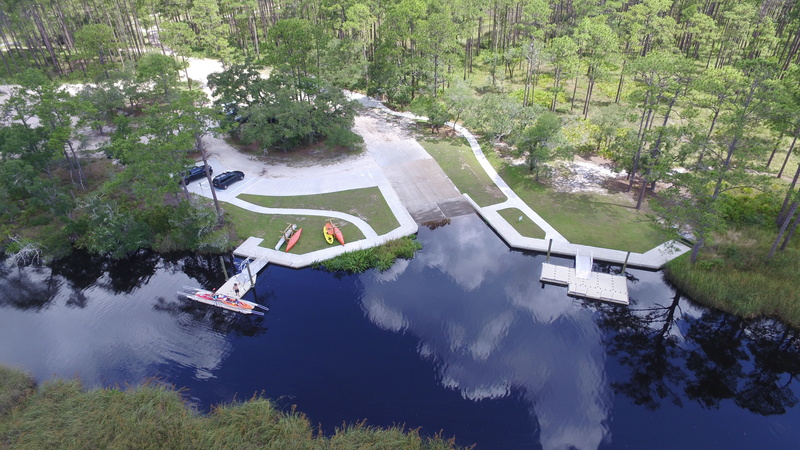 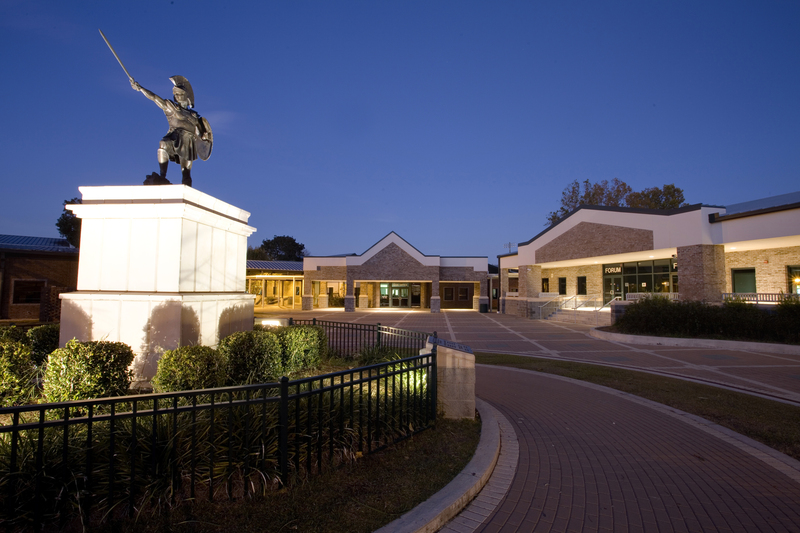 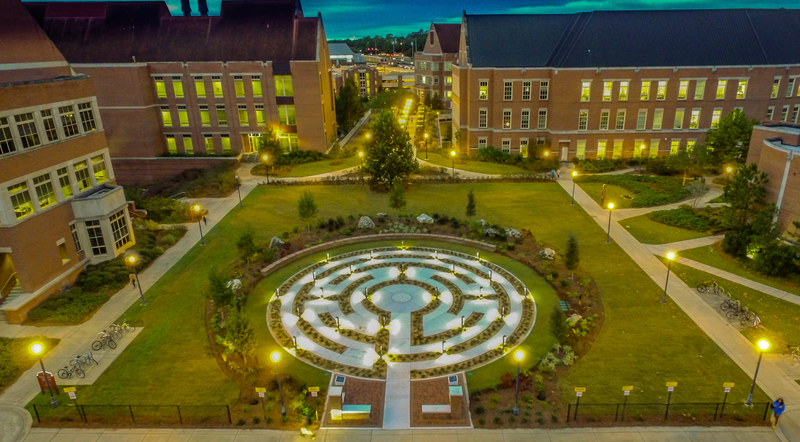 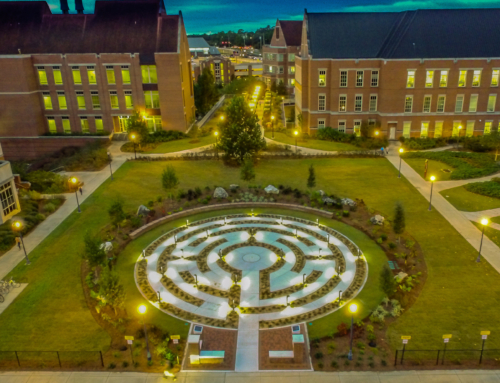 The five acre site design required a delicate balance between retrofitting portions of the FSU Aquatic Center and providing an adequate buffer and transition into an adjacent residential neighborhood.